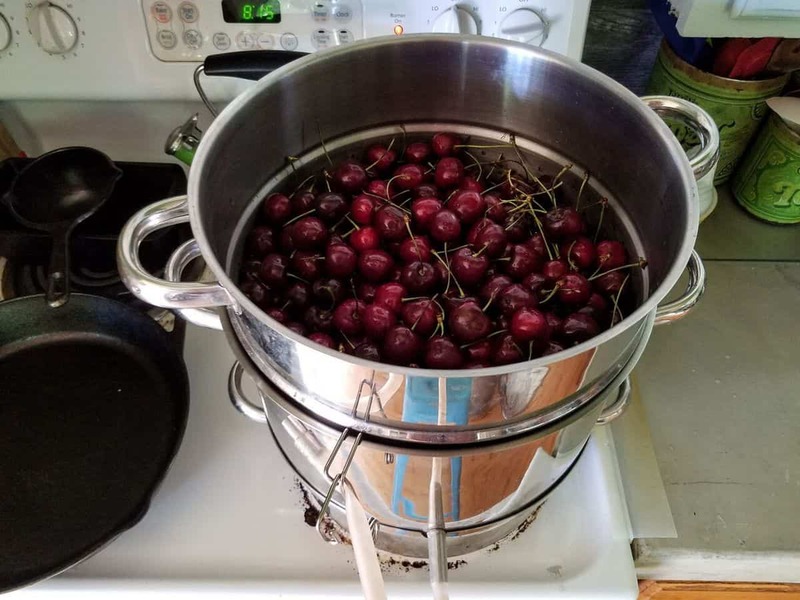 Canning cherry juice using a steam juicer is not only easy but a great way to preserve your cherry harvest. You are going to enjoy this delicious recipe, but more importantly, so will your family. Homemade juice is incredible. 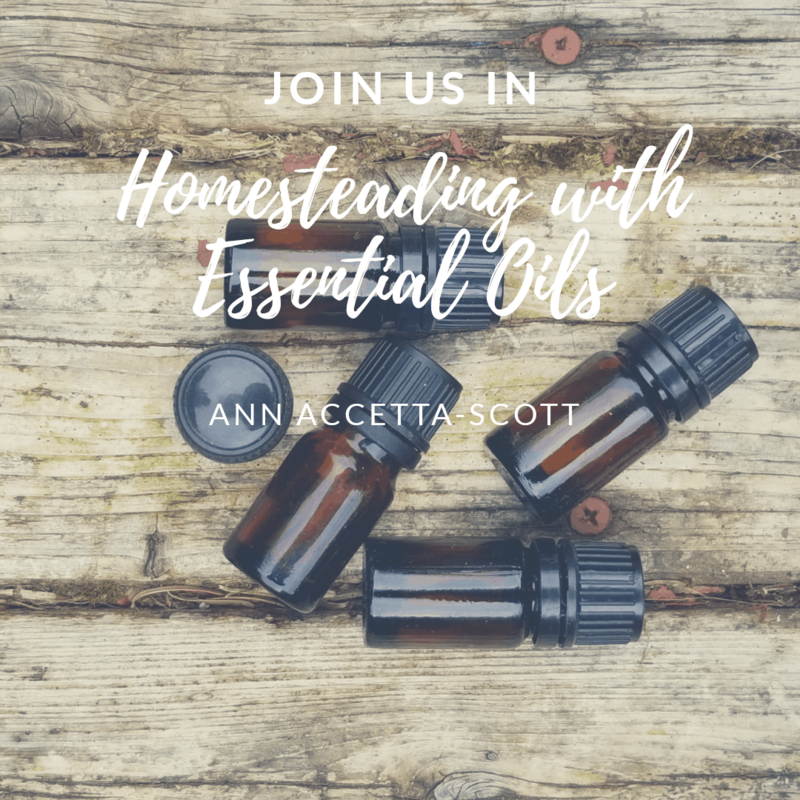 It is absolutely, without a doubt delicous and free of chemical preservatives. 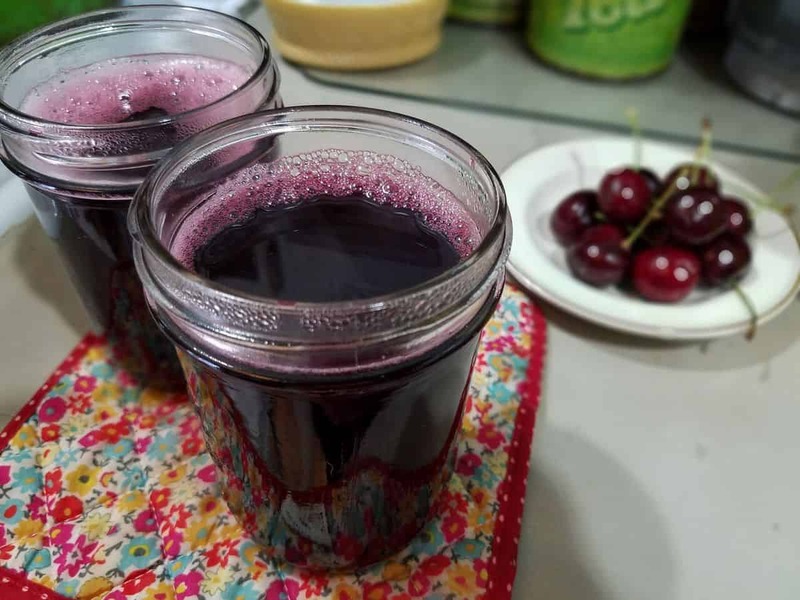 Easy to make cherry juice concentrate doesn’t have to take hours to complete, as a matter of fact, it should be effortless and take around 30 minutes. Canning cherry juice is just as easy, but we’ll get to that later. If making juice is taking you any longer than 30 minutes, consider reevaluating the processes in which you are making juice. Friends, we have better things to do with out time than being tied to the kitchen. Thank you, and Amen. 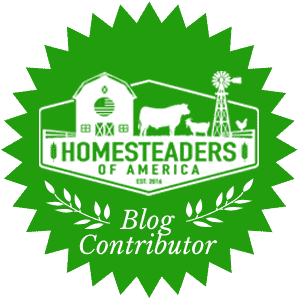 At the beginning our homesteading journey I was introduced to a crazy looking gadget called the steam juicer. And in truth, I wasn’t sure what to think about it. But as time went on it became one of the most valued tools preserving tools in the cupboard. Look, we’re busy people and it’s truly all about convenience and getting the job done efficiently. 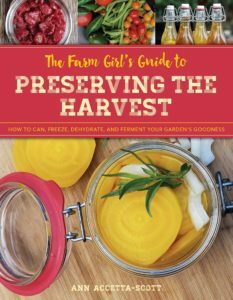 This preserving tool has taken preserving the harvest, specifically juice concentrate, to a new level. Mind blowing, get the job done easily, kinda level. Gone are the days of boiling the fruit and allowing it to hang in order to extract the juice. Finally, finally, the process of having to filter the juice a second time has been eliminated since there is no sediment to separate. Extracting the juice from fruits and vegetables can take hours. Y’all, we don’t have time for that. Liquid is extracted by the steam which is created, producing a crystal clear product. All in one step. Yes, in just one step! There is a need to no boiling, or hanging, nor is the juice required to be filtered a second time. A juicer should not be mistaken for a steam juicer. They are two completely different appliances with two entirely different purposes. A juicer produces a product containing both the juice of a fruit and it’s sediments. The juice extracted from a juicer needs to be consumed quite quickly. The final product from a juicer can not be canned due to the fruit or vegetable sediments found in the liquid. However, the steam juicer extracts only the juice of, let’s say cherries, creating a cherry juice concentrate. A product which is free of any fruit or vegetable sediment. For this reason, the final product from a steam juicer can be canned and made shelf stable. 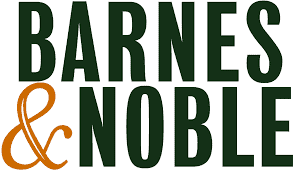 This gadget is made of three components, each having an important role. In order to understand the difference between this and a juicer, you have to know its parts and what it does. The base level is the stock pot. The base pot holds the water which generates steam once it reaches the boiling point. The second section is known as the reservoir. Extracted juice is drawn from the fruit and stored in this chamber. In order to release the juice easily a food grade silicone hose attached to this section, allowing for easily distribution directly to mason jars. The final component is the colander. This section hold the items which are to be juiced. The entire fruit, including stem, peel, and seeds can be added to the colander. 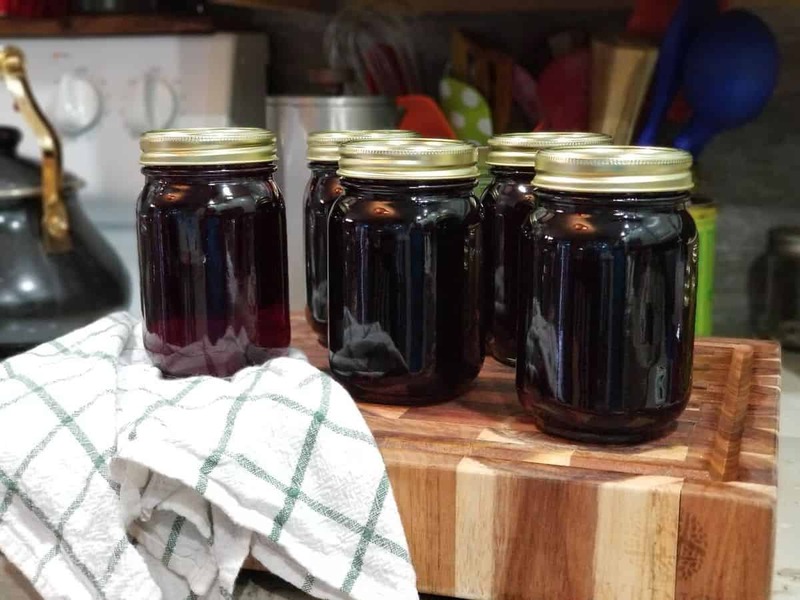 Read more about this amazing appliance in this article on canning grape juice concentrate. At this point, there are many options in regards to what to do with the juice concentrate. And in truth, you actually have a few options. 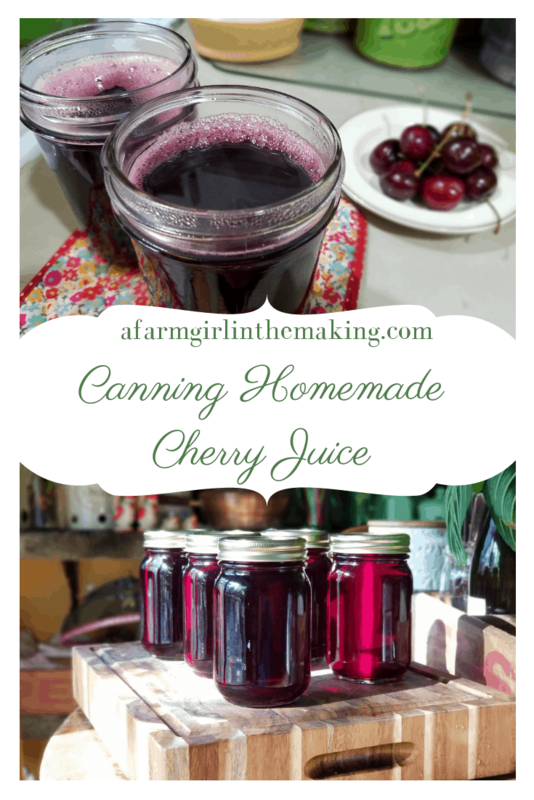 Making, and canning cherry juice is not something many consider when preserving the fruit. If this is something you’re unsure about give it a try and consider canning it. For example, canning tart cherries allows those who suffer from gout or extreme inflammation relief throughout the year. Keep in mind, do not toss out the steamed fruit. For example, with a few simple ingredients the cherries can be used to make fruit leather. 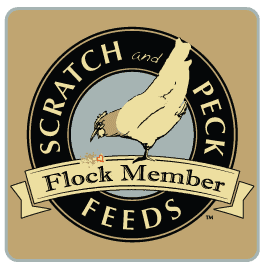 Or feed it to the chickens or pigs, they’ll love it! If you’re looking to can your cherry juice concentrate it’s quite easy to do. Since discovering the steam canner I rarely use the hot water bath canner any longer. There really isn’t a need. The steam canner has been approved as a reputable canning tool to use when preserving high acid food items, and it only uses 2 inches of water. It is lightweight and creates less wear and tear on a stovetop. 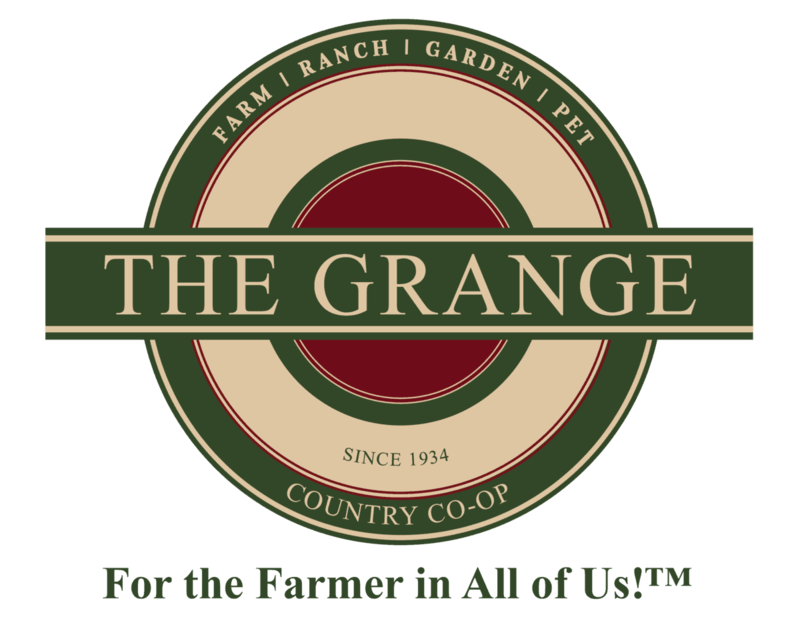 Not to mention, a steam canner allows the kitchen to remain cool during the canning process due to the minimal amount of heat it releases. 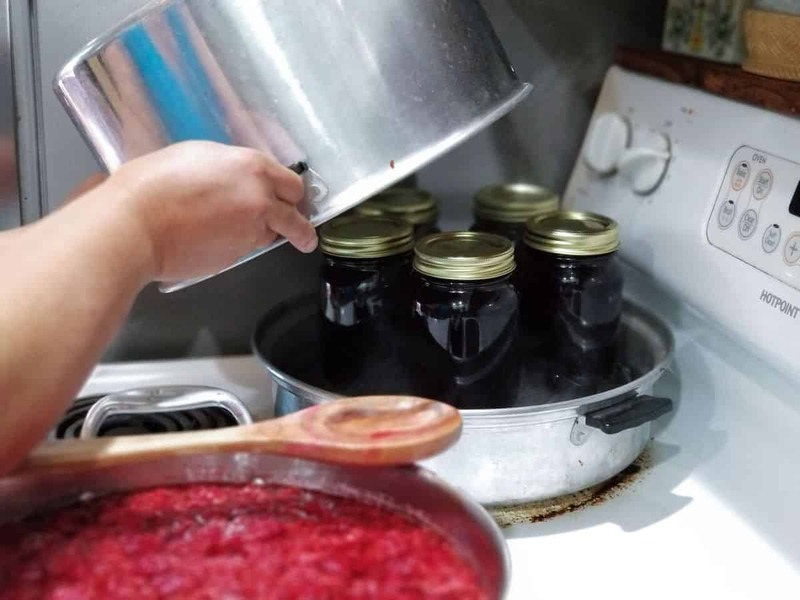 The processing time for canning cherry juice is 15 minutes for quarts, this applies to those who live 6,000 below sea level. Those who reside higher than 6,000 feet above sea level will require additional minutes added to the processing time. 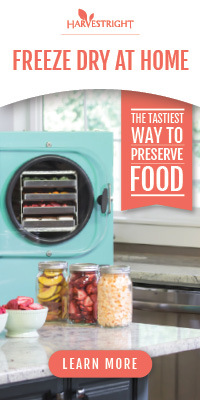 You’ll come to love this preserving tool, that I can promise!